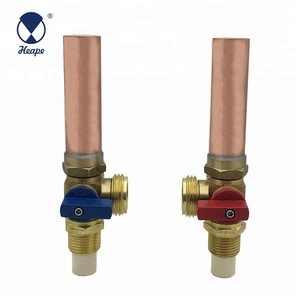 Yuhuan Heape Valve Co., Ltd.
Taizhou Orient Valve Co., Ltd.
Changsha Glowjoy Hardware Co., Ltd.
Yuhuan Jiaodu Valve Co., Ltd.
Ningbo Yongtong United Imp & Exp Co., Ltd.
Wuhan Garlos Imp And Exp Co., Ltd. The prices in our website are not discounted so please contact us to know the BEST wholesale price! We are a trading company only and we can offer you very competitive prices! All our products are being shipped from USA and Europe. Beixiao Safety Products (Beijing) Co., Ltd.
Why choose us 1: Various style for each products and completely series pneumatic products for you to choose from. 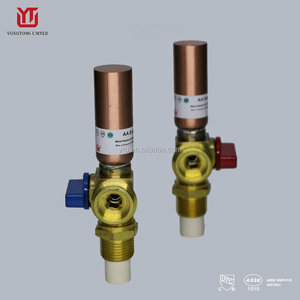 small brass and plastic non return valves solenoid gas valve 1: Various style for each products and completely series pneumatic products for you to choose from. Since its foundation, the company keeps living up to the belief of :"honest selling, best quality, people-orientation and benefits to customers. Xiamen SHT Trading Co., Ltd. 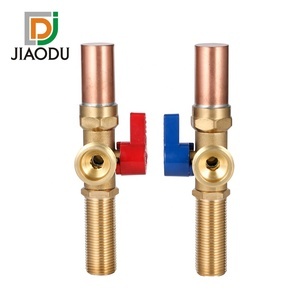 It is made up of special materials like Piston and O-ring with stainless steel tube having excellent corrosion resistance and because air layer is completely separated from water thanks to O-ring, it guarantees semi-permanent life span. 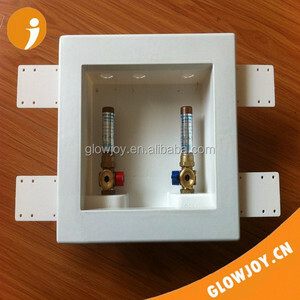 It is made in compliance with PDI (Plumbing and Drainage Institute Standard), that is FU (Fixture Unit) definition and each model is proved to have volume appropriateness and reliability through 200-000 cycle tests. The more information you give us, the more accurate the price will be. Q7 . What is your advantage9 We serv e many big and small companies around the world. We have many clients dealing with us since 12 years ago, and trust us like a family. 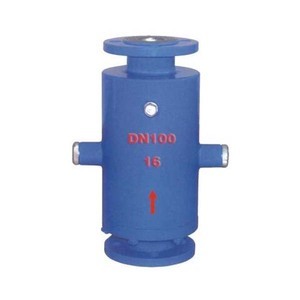 We produce following products: Valve type: Pressure Reducing Valve, Pressure Relief Valve, Pressure, Sustaining Valve, Butterfly Valve, Safety Valve, Electrical Actuator, Water Hammer Arresters, and Fire Fighting Valve. 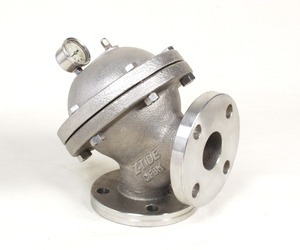 Material: Cast Iron, Ductile Iron, Bronze and Stainless Steel. Valves Certificacion : CE and ISO 9001, c UL us VLMT &ndash; File No. VLMT. 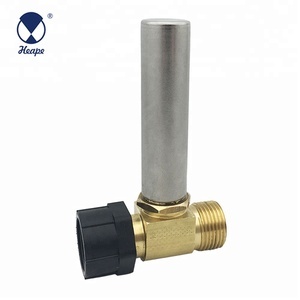 Alibaba.com offers 337 hammer arrestor products. About 42% of these are valves, 15% are power distribution equipment, and 1% are other electrical equipment. 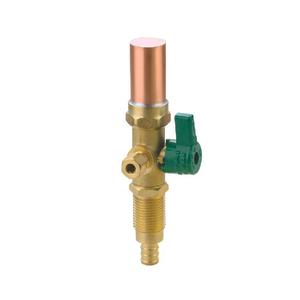 A wide variety of hammer arrestor options are available to you, such as free samples. There are 240 hammer arrestor suppliers, mainly located in Asia. The top supplying countries are China (Mainland), South Korea, and Japan, which supply 93%, 2%, and 1% of hammer arrestor respectively. 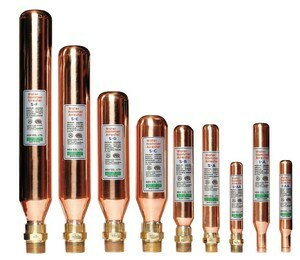 Hammer arrestor products are most popular in South America, North America, and Western Europe. You can ensure product safety by selecting from certified suppliers, including 129 with ISO9001, 51 with ISO14001, and 50 with OHSAS18001 certification.